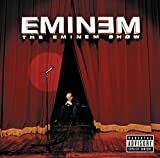 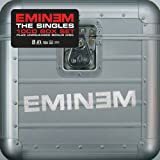 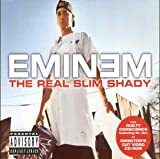 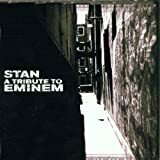 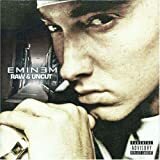 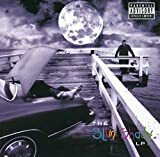 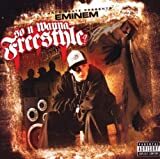 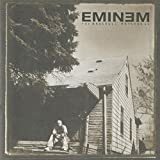 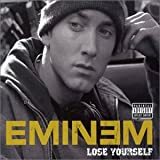 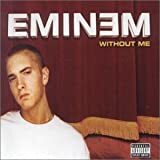 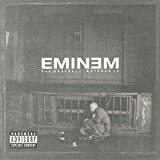 EMINEM COME ON IN (FEATURING D12) LYRICS"
I do this for Swifty, Kon and Kuniva, Bizzy &amp; Proof are you with me? 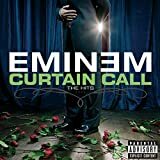 All Eminem - Come On In (featuring D12) lyrics are property and © copyright of their respective owners. 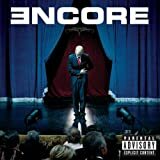 All Come On In (featuring D12) lyrics provided for educational purposes only.